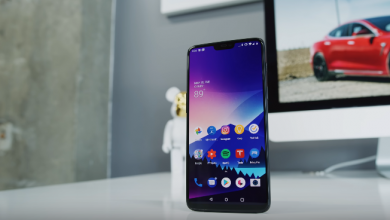 OnePlus launched the OnePlus 6T a few months ago, the renewal of the OnePlus 6, which comes with some improvements, a more panoramic panel, and new specifications. 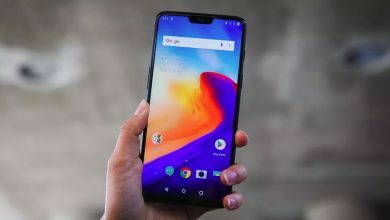 The OnePlus 6T features a large 6.41-inch Optic AMOLED full-screen display and is powered by an octa-core Snapdragon 845 chipset, paired with either 6GB or 8GB RAM and 128GB or 256GB onboard storage. The flagship mobile phone has some similarities with the Oppo R17 and sports a dual rear camera and an AI front-facing camera. Fortunately, Geekbuying is offering a price cut on this popular flagship smartphone. The 8GB RAM and 128GB storage variant is available for just $506.99 in midnight color, while its mirror black color is in only $529. 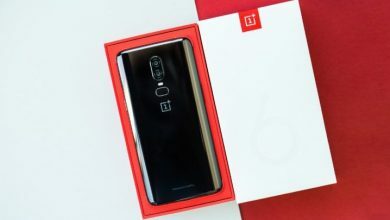 Compared to the OnePlus 6 the 6T comes with a larger 6.4? AMOLED panel with a resolution of 2340×1080 with an aspect ratio of 19.5:9 (402ppi pixel density) and comes with five pre-configured display calibration. 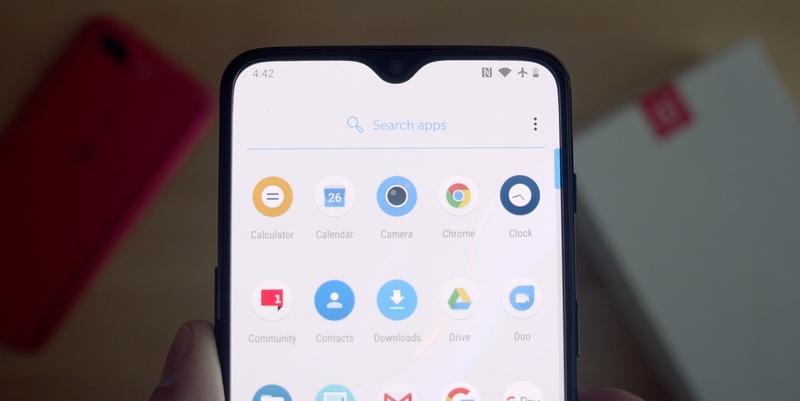 Presumably, the teardrop-shaped notch symbolizes the tears of users when they find out that the phone doesn’t have a headphone jack. 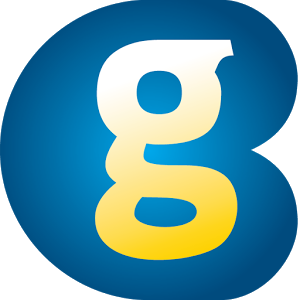 The device is sandwiched by two layers of Corning Gorilla Glass 6. However, unlike several other glass-backed flagships out there, the OnePlus 6T does not support wireless charging. At the heart of the Oneplus 6T lies a Qualcomm Snapdragon 845 SoC coupled with either 6 or 8GB of RAM. The base variant comes with 6GB of RAM and 128GB of storage while the maxed out version bumps it up to 8GB of RAM and 256GB of storage. The phone lacks microSD card slot so you won’t be able to expand the storage capacity. It also doubles up as a RAMDisk to enhance gaming performance. The primary camera on the OnePlus 6T is a 16MP+20MPl setup with OIS and EIS. 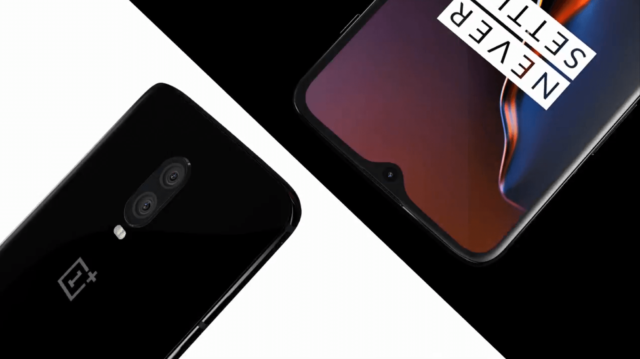 The ‘nightscape’ mode is reminiscent of the ‘night shot’ feature on the Pixel 3, which reportedly uses the company’s in-house HDR algorithm and can capture low-light images in less than two seconds. 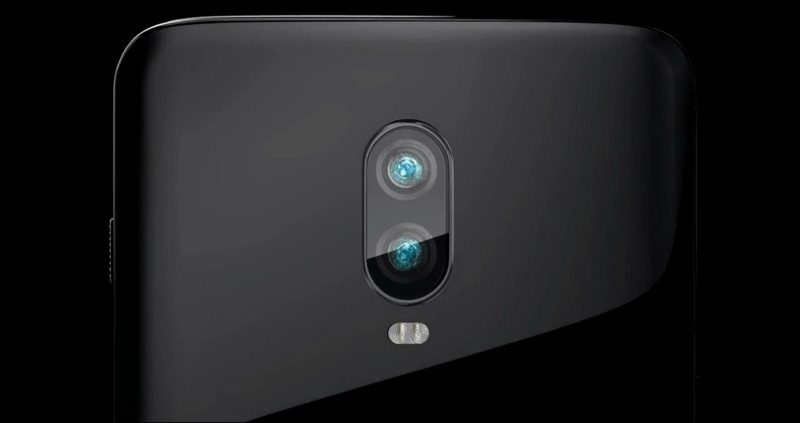 The secondary camera is 20MP and comes with the standard feature set including portrait mode and the likes. 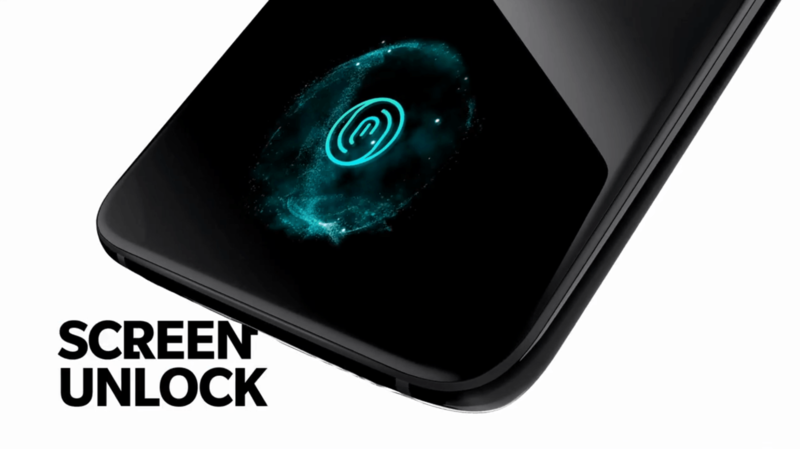 The rear-mounted fingerprint scanner is replaced with an on-screen fingerprint scanner dubbed as ‘screen unlock’ by OnePlus. It is reportedly the fastest in the world and can unlock your device in as little as 0.34 seconds. Additionally, it also comes OnePlus’s implementation of Face Unlock which can reportedly unlock your phone in less than 0.4 seconds. 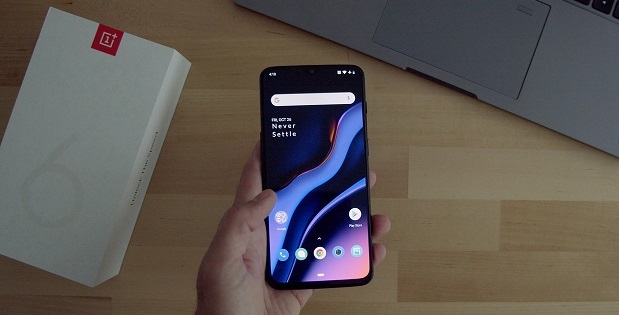 The OnePlus 6T runs on OxygenOS 9.0 which based on Android 9 Pie operating system. The phone is powered by 3,700mAh battery and comes equipped with support for Dash Charge fast charging technology. 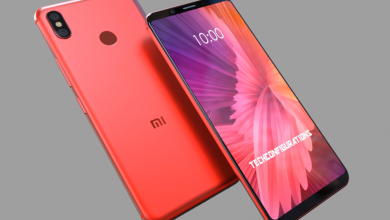 Connectivity options on the device include features like dual-SIM support, 4G VoLTE, 2×2 MIMO, Wi-Fi 802.11 b/g/n/ac, Bluetooth 5.0, NFC, GPS, and USB-C. Currently, Geekbuying is offering a price cut on this popular flagship smartphone. The 8GB RAM and 128GB storage variant is available for just $506.99 in midnight color while its mirror black color is in only $529.